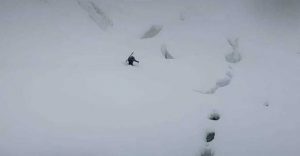 Jannu: and yet they move! 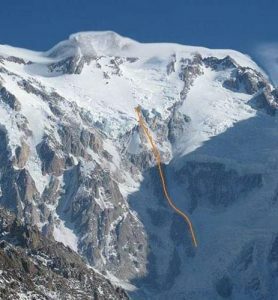 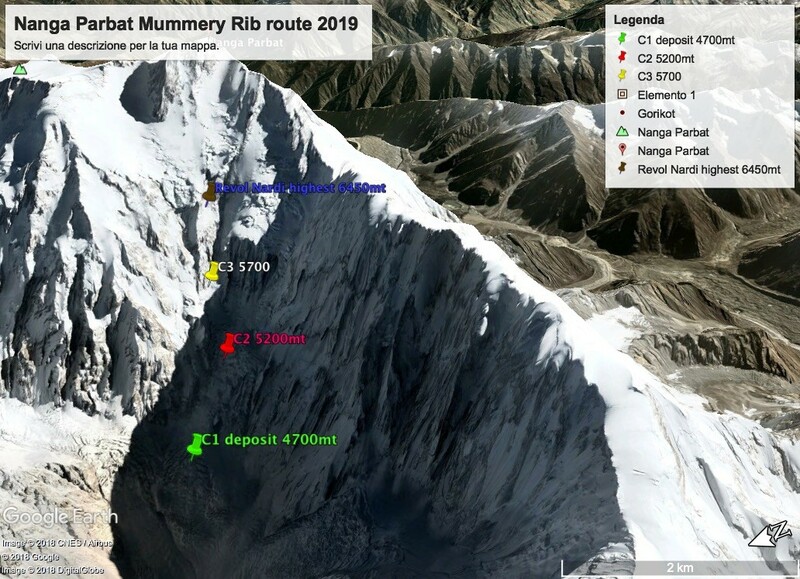 Dmitry Golovchenko and Sergey Nilov, a couple of extraordinary Russian mountaineers – already winners of the Piolet D’Or in 2017 for the incredible new route opened on the north face of the Thalay Sagar, “Moveable Feast“, a plumb line – are on the Jannu (7710mt) since 16 days. 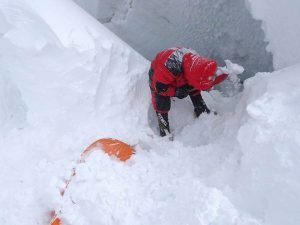 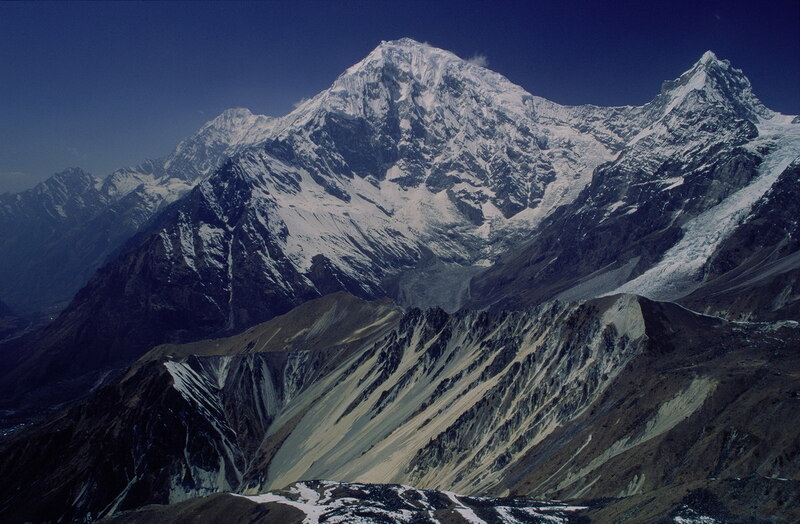 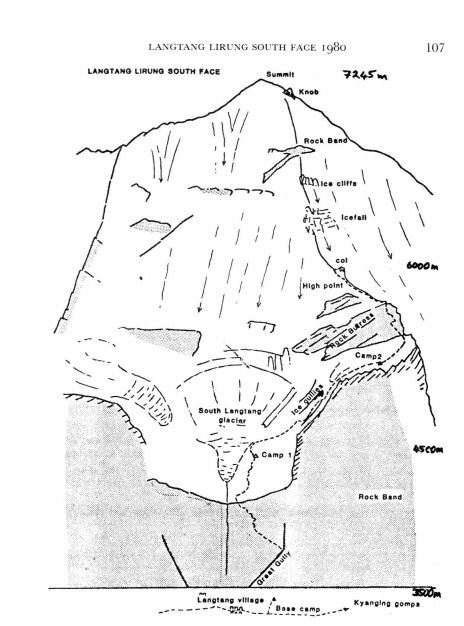 They succeeded in the extraordinary feat of climbing the inviolated East wall, after which they then top out on the SE ridge at about 7400 meters and began the descent 11 very tiring days, of which the last 4 passed over 7000 meters under very heavy snowfall that forced them to stop for a long time. 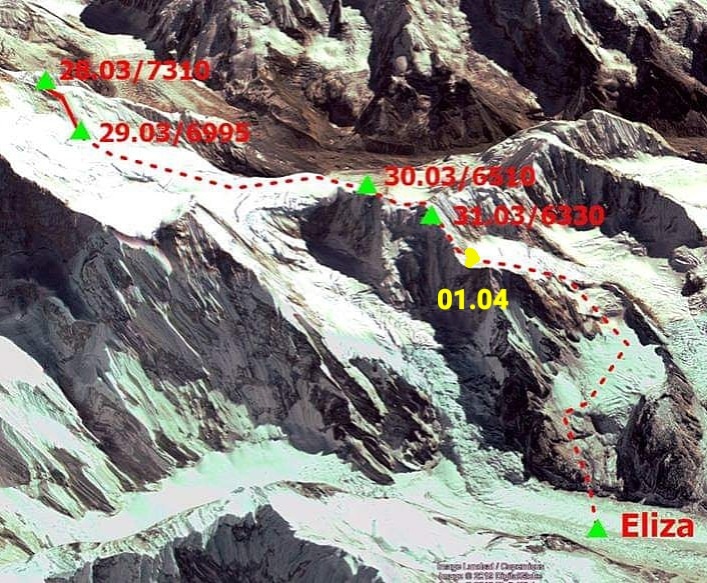 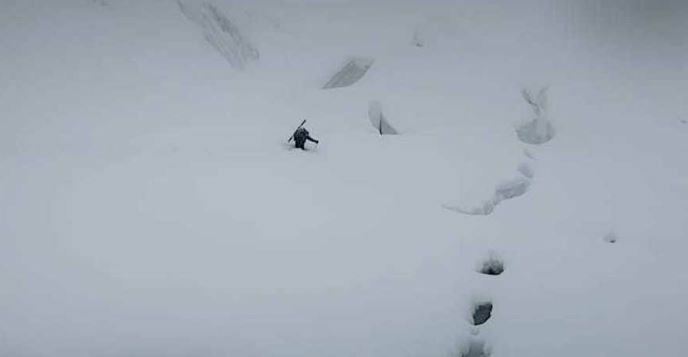 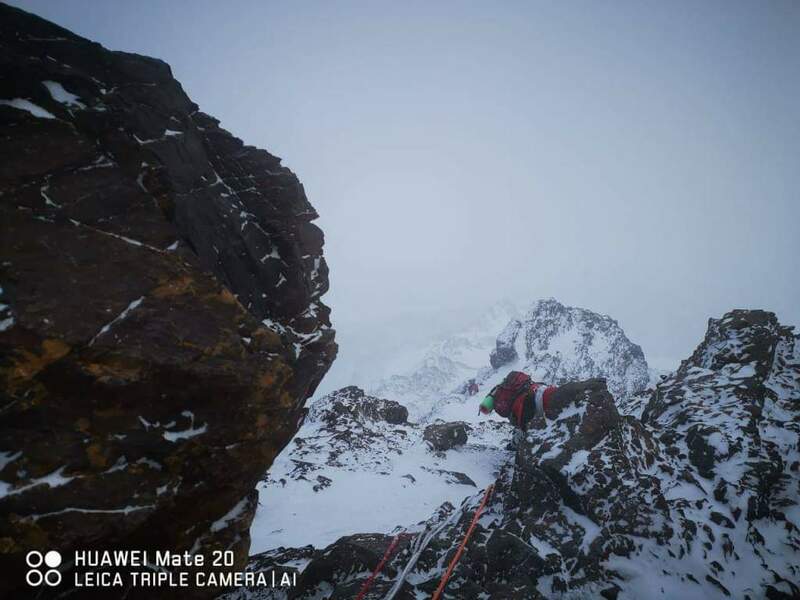 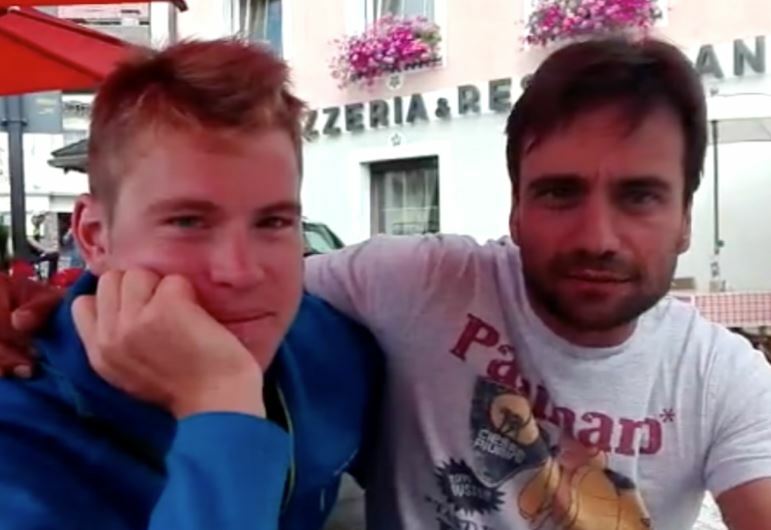 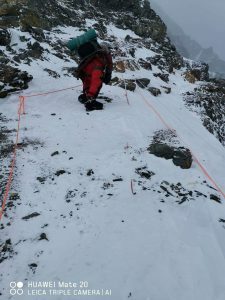 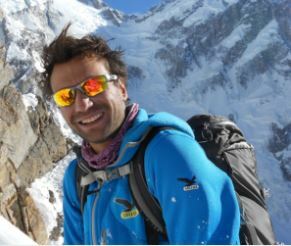 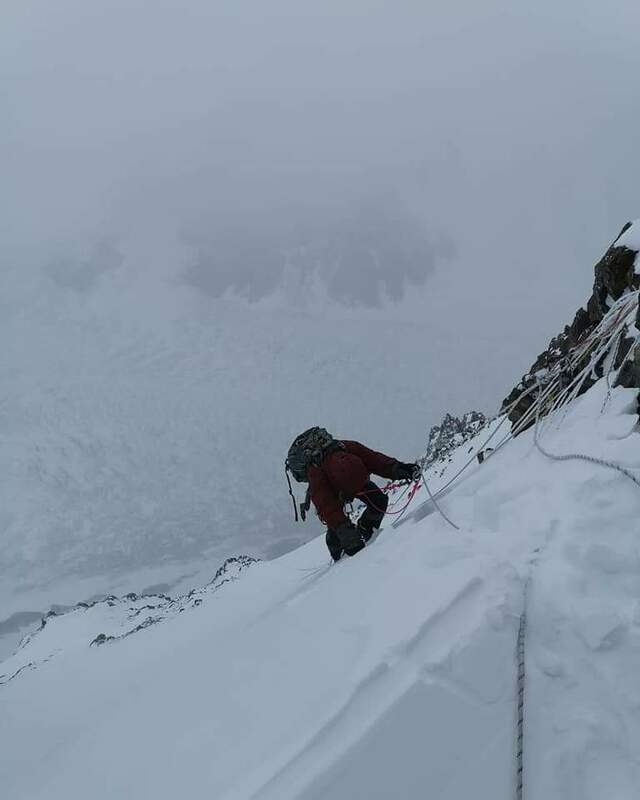 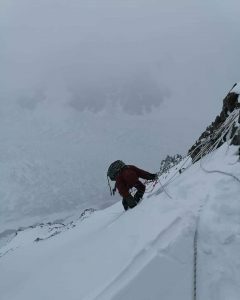 We need to remind that the duo attacked the East face without adequate acclimatization, reason that convinced the third participant in the team, the Polish Marcin Tomaszweski to withdraw, considering the dangers too high (avalanches, bad weather, poor acclimatization). 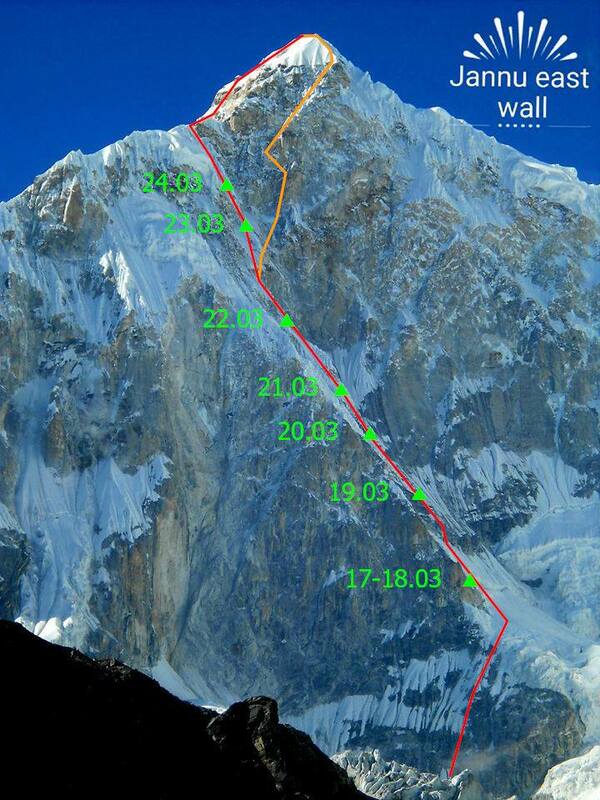 The two climbs in alpine style, have run out of food and gas reserves during the descent. 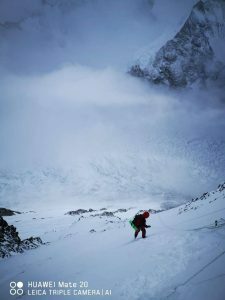 An incredible Odyssey, a test of superhuman resistance, which we all hope to close positively within a very short time. 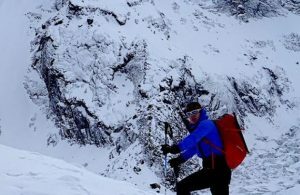 Today’s news is very positive!